Book Mark This Page to Follow Todd's Journey! As we celebrate America here is a reminder of why we love our country: https://youtu.be/6TPgJSZf5Vw . This is our “My Name is America” video that has gone viral and has 1.5 MILLION Views! Feel free to share on Facebook, pass on via email or play the DVD for our friends or event! We have DVD Video copies and CD’s available for order at www.mynameisamerica.us. We will be performing a PUBLIC Concert in Panama City Beach July 15 at Laketown Wharf. 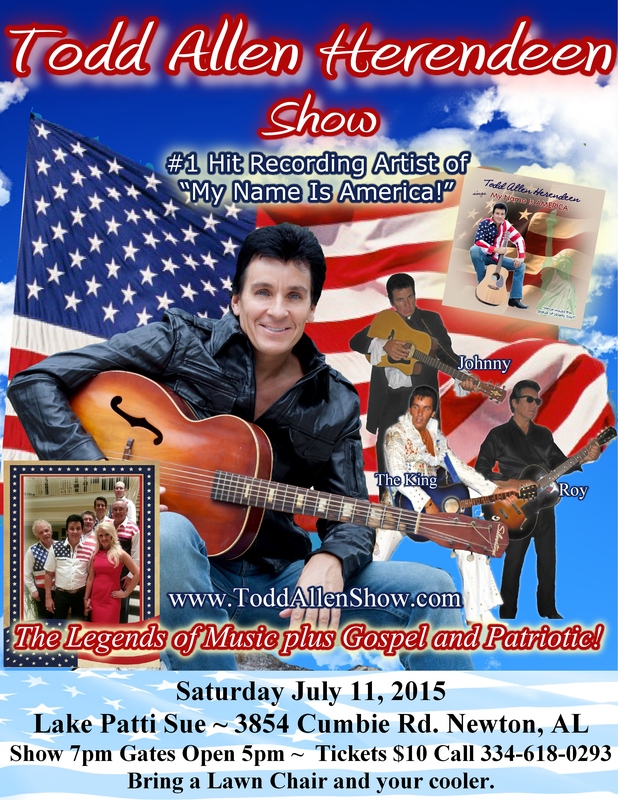 Todd and the band will bring their award winning Tribute to the Legends of Music Concert! 9902 S Thomas Dr, Upper Grand Lagoon, Florida 32408. Call for info: (850) 563-3000. Speaking of Branson, Missouri, we had the wonderful opportunity this past May, Memorial Day weekend, to perform for the very first time! 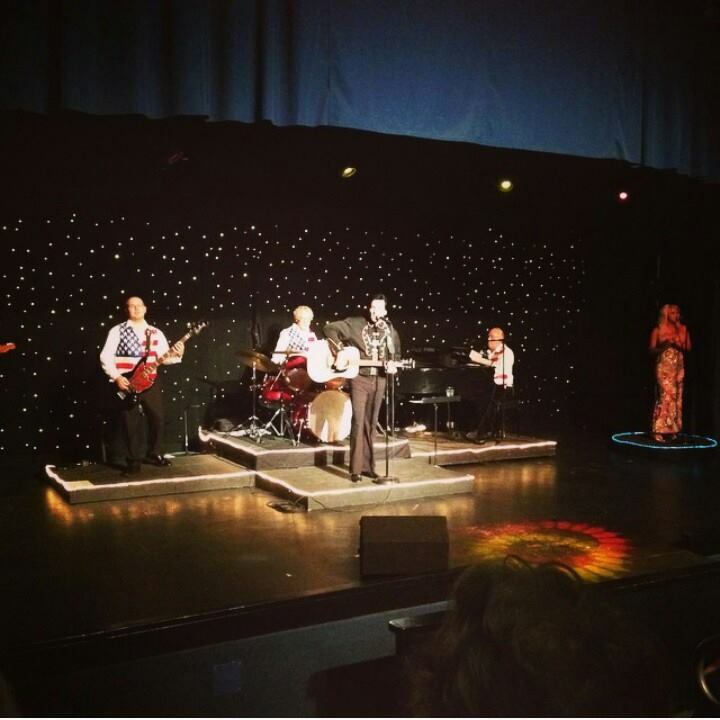 We were so honored to be invited to the Dream Theatre! We are so happy to announce we have been invited back for a HUGE Week of wonderful events Honoring our heroes, the week before Veterans day! 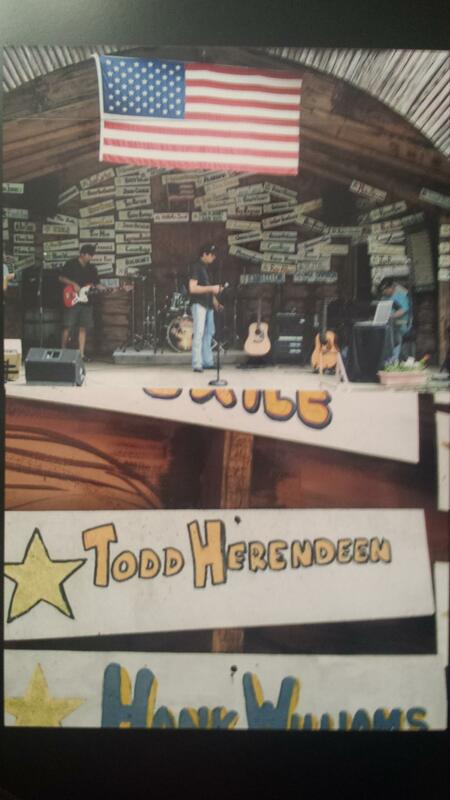 November 6- 11 Todd and the band will perform Full Shows on the 7th, 9th and 11th at the Dream Theatre. They will also take part in the main veterans day program on the 10th (at a different venue) and several other things during the week! Full details will be released soon, but go ahead and make your plans to join us for a fun filled week honoring our heroes! Thanks to all who have already made plans to join us! We can’t wait! Don’t forget our CRUISE Jan 8-13, 2018. 5 Days Bahamas Leaving from Jacksonville! Sail to Beautiful Nassau and Half Moon Cay, Bahamas! Also enjoy exclusive Private Todd Allen Herendeen Concerts and Special Meet and Greet VIP Event on this 5 day Dream Vacation! Cruise Accommodations Aboard the Carnival Elation. 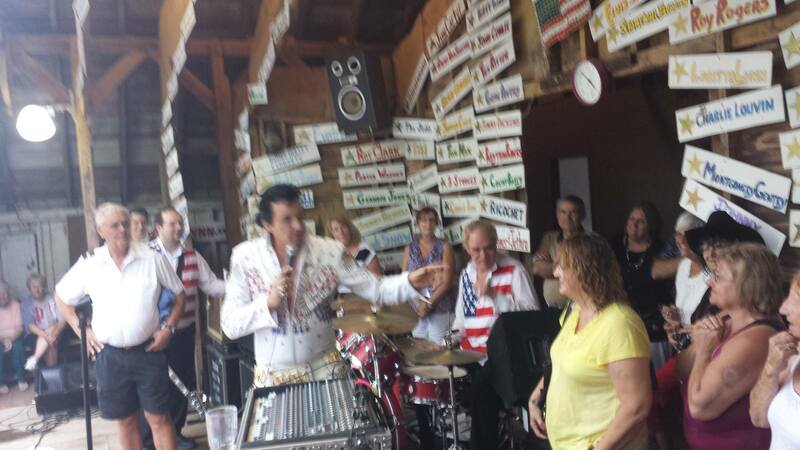 Tribute to the Legends of Music with Johnny, Roy, Neil, Elvis and more! 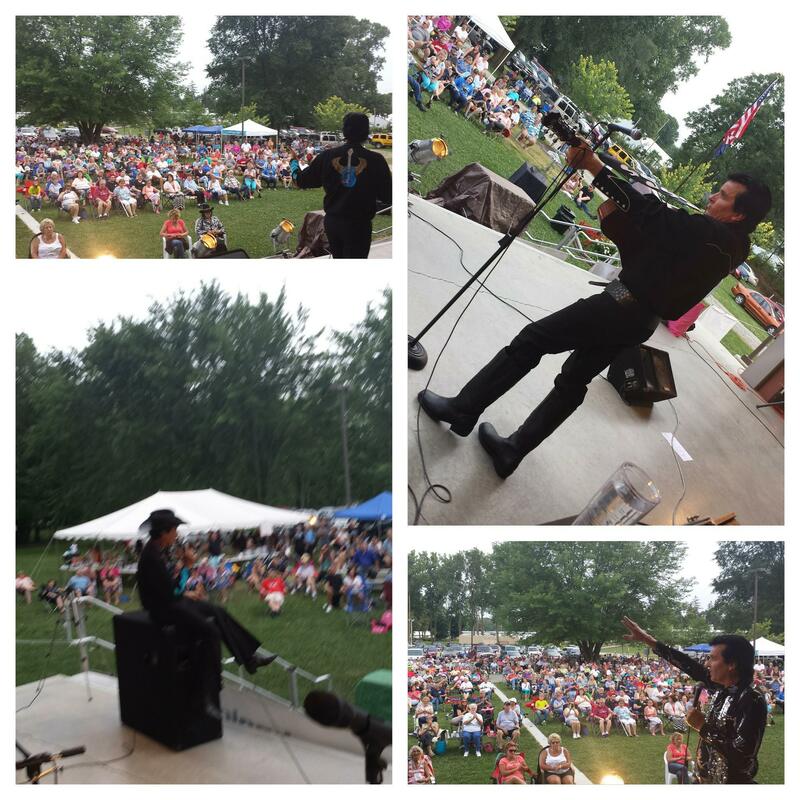 Elvis Extravaganza Night- One huge Elvis show! God and Country Show Featuring Old time Gospel Favorites and Greatest Patriotic Songs of all time! Port Charges and All Taxes. Prices Start at $560. Call Travel Ventures for all info. 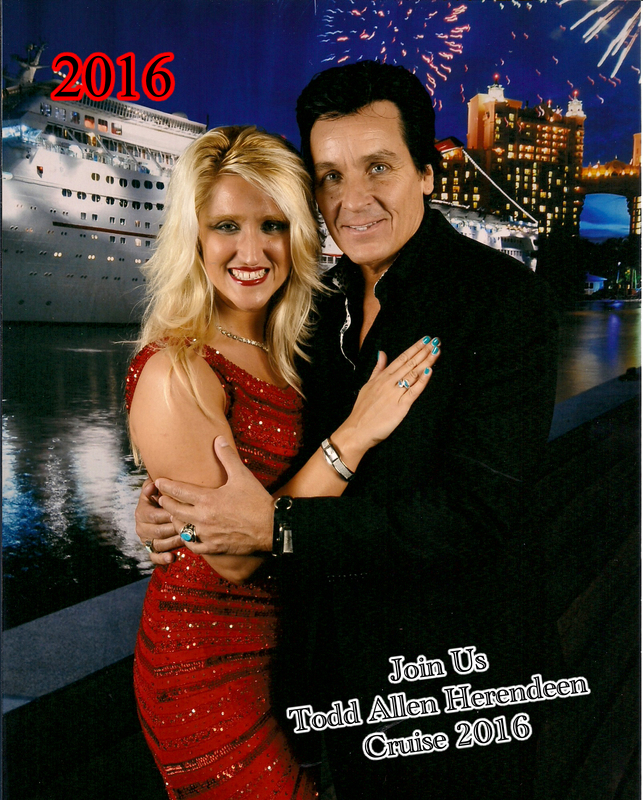 Bahamas, Todd Allen Herendeen Cruise. Keep following us on Facebook, or watch our website for tour schedule updates! We have several other concerts in the works, including one in New York this fall! We will be adding dates. We also have some really exciting things trying to happen in Panama City Beach, FL! Keep us in your prayers as you always do! Thank you so much for your love and support! God continue to bless you and America! We have some great travel dates coming up and thought you would like to know! WE want to see your smiling faces! Aug 7- Gospel Concert. The concert will be held at New Life Baptist Fellowship Church, 6252 Burlingame SW, Byron Center, MI 49315. Church phone is: 616-532-4235. Concert will start at 6 PM with doors opening at 5 PM for general seating. Call for tickets. All veterans honored with a certificate suitable for framing! Aug 8- Common Grace Fundraiser. Event held at Sylvan Cellars. Doors open 6pm. Tickets available by contacting Common Grace Ministries of Noble County. Tickets are available at all Campbell & Fetter locations and the Common Grace office at 2004 E Dowling Street in Kendallville. Food will be available for purchase beginning at 6:00 pm. Call 260-349-1942 for more information. Aug 13- Todd and the band bring their Tribute to the Legends show to help save the school! Concert 7pm. Doors open at 6pm. Florala City School. Tickets $12. Call for info. 334-488-6511. Sep 2- Warsaw, IN. Todd and the band bring their show to First Friday Fest in Warsaw. Sep 4- Todd and the band bring the Tribute to the Legends from 1:15pm- 3:45 pm ont he main stage at the Ligonier, Indiana Marshmallow Festivel. Free. 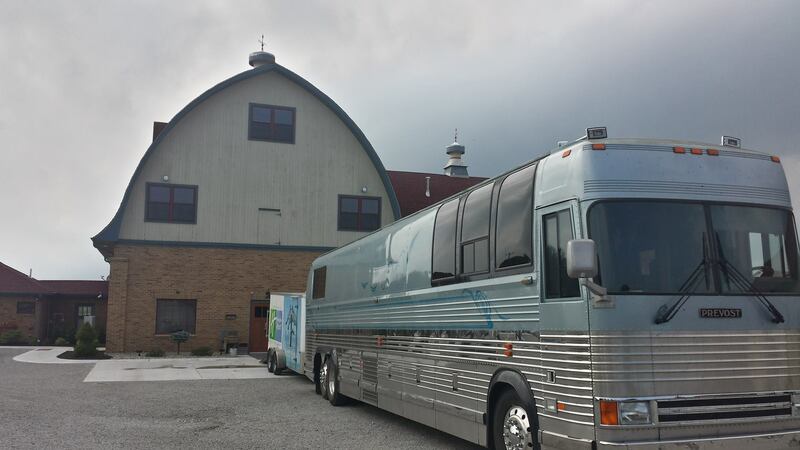 Sep 11- Todd and the band Bring their God and Country Concert to the Central Noble School Auditorium for ‘Cry Out America 9-11.’ Prayer ont he Noble County Courthouse East steps at 6pm. Concert in School Auditorium at 7pm. 200 East Main St. Albion, IN 46701. Free, Love offering taken. Sep 24- P.I.N.K Cares goes Country Gala 6pm. Jackson County Ag Center 3631 Highway 90 Marianna, Florida 32446. Todd and the band bring their Tribute to the Legends show. Dinner, Silent, live Auctions and Show. Tickets available at the UPS Store in Marianna, fl. Looking for an Indiana venue to do a concert Oct 21 this year. Call or email if you would like to hire us! If your event is not listed on our schedule yet, it means we need the details emailed to us! We will be in Panama City Beach, FL this Jan, Feb, and Mar for some awesome shows at Boardwalk Beach Resort and also doing our Gospel Hour! Details in a few months, but be sure and make plans to be in Panama City Beach this winter! It’s a fantastic time of year to be here and catch lots of shows! We had a very busy and blessed August! We want to share some of our experiences around the country with you. Starting August 8 we headed for Indiana. 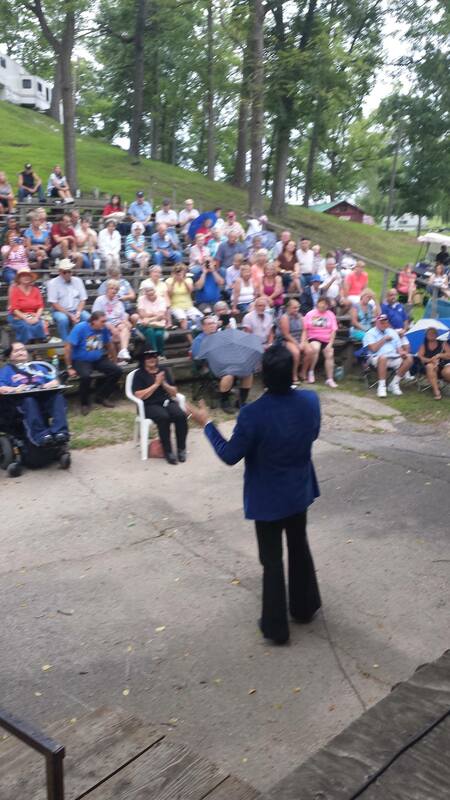 We had a Wonderful evening in Auburn, Indiana! Wow! So great to see smiling faces of friends and family! 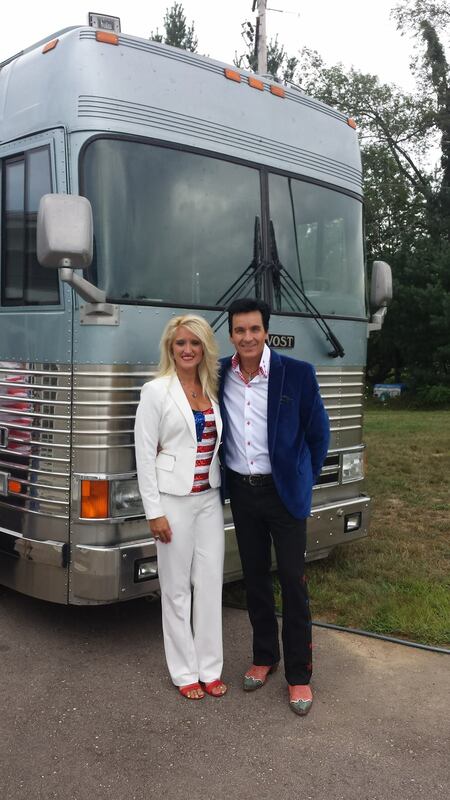 Simply amazing, anointed evening for our God and Country concert in Michigan! Prayed for many … God is great! Thank you New Life Baptist church in Byron Center! Wow! You can’t see the other side of the room, but it was full too! Over sold crowd August 10th! Awesome fans, thank you so much for supporting Common Grace ministries at this beautiful event center in Rome City, In! What a fun night! The last road trip to Indiana we had a fluke bus break down and missed the concert in Kendallville, IN for the East Noble Band Fundraiser. This will be rescheduled for the Spring of 2016. When we get a date from the school, we will let you know! 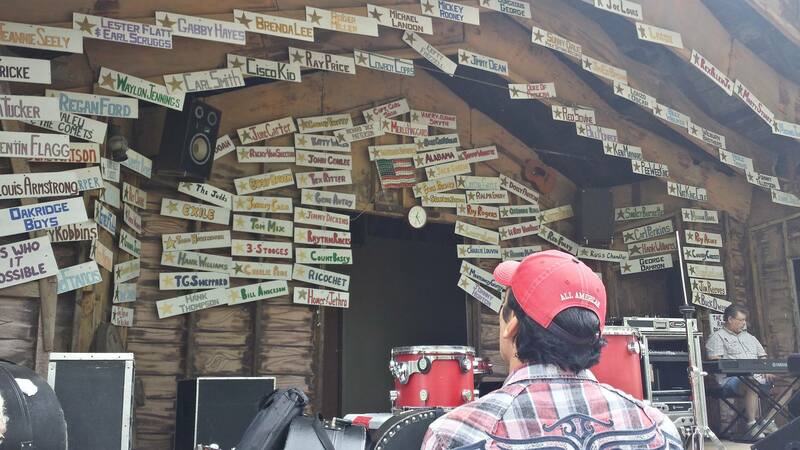 We had the best rainy day concert in Buck Lake Ranch history on August 23! Thank you to all who came and stuck with us! Rain didn’t stop us, we invited the crowd on stage to stay dry and watch up close! Invited fans on stage out of the rain! 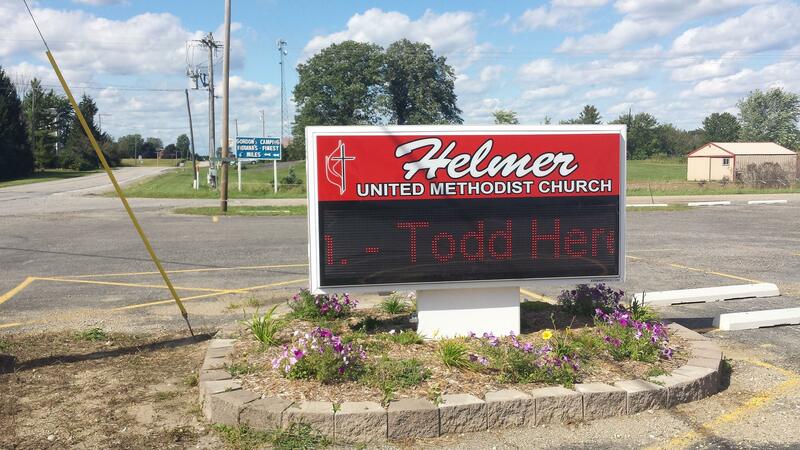 Amazing evening in Helemer, IN at the United Methodist church! The Lord really moved. 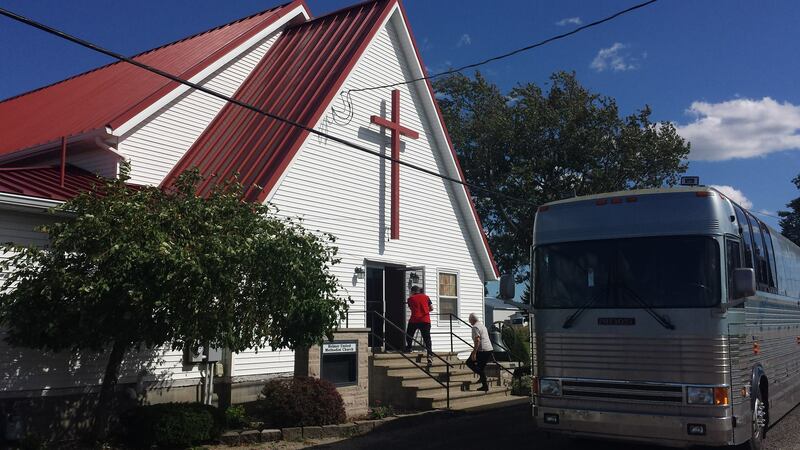 We are so thankful for the kind wonderful people and pastor for hosting our God and Country ministry! Praise the Lord for all the wonderful testimonies we heard too!! God uses technology amazingly! 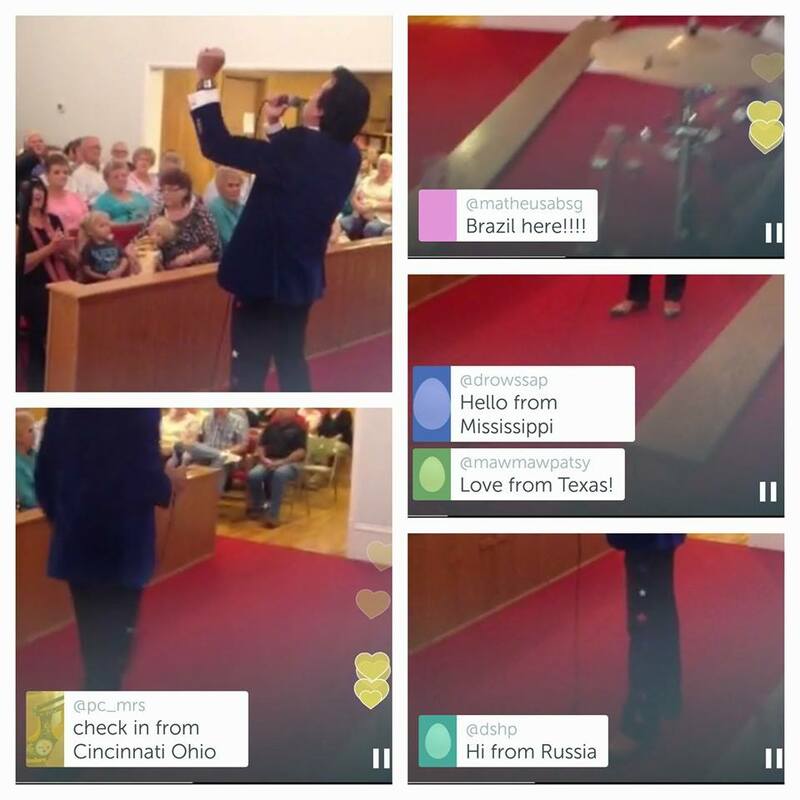 Last night we showed the concert live via the “periscope” app and we had viewers from all over the world including Russia, Brazil, And many states all over America! We are humbled to be a part of spreading the Good News of Jesus all over the world! You can download periscope free and watch too! Works on smart phones and some tablets, both Android and Apple. Periscope video around the world watchers! The Lord is Great! We are so pleased and honored to have our Tent Revival of America ministry featured with an interview with Todd on Evangelist Rick Madison ‘s TV show!! 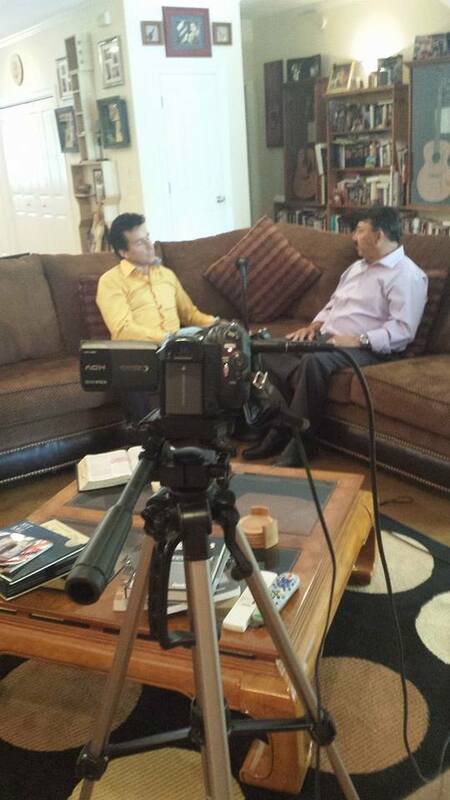 It aired Sunday August 23 and we hope to get a copy to upload online so you can watch. Just $25 At The Door, May be purchased ahead of time at Wicked Wheel Gift Shop. General First Come, First Served Seating, No Reservations. Children 5 and under are free. Plus there is more exciting news…we’ll be travelling back north to Indiana and Ohio for more concerts in October! October 15 we will be at the World War II Victory Museum in Auburn for the Senior Bash. 5:30pm. Oct 17-Rome City American Legion Post 381. 6pm. $15 per person includes dinner. Republican Fall Rally. 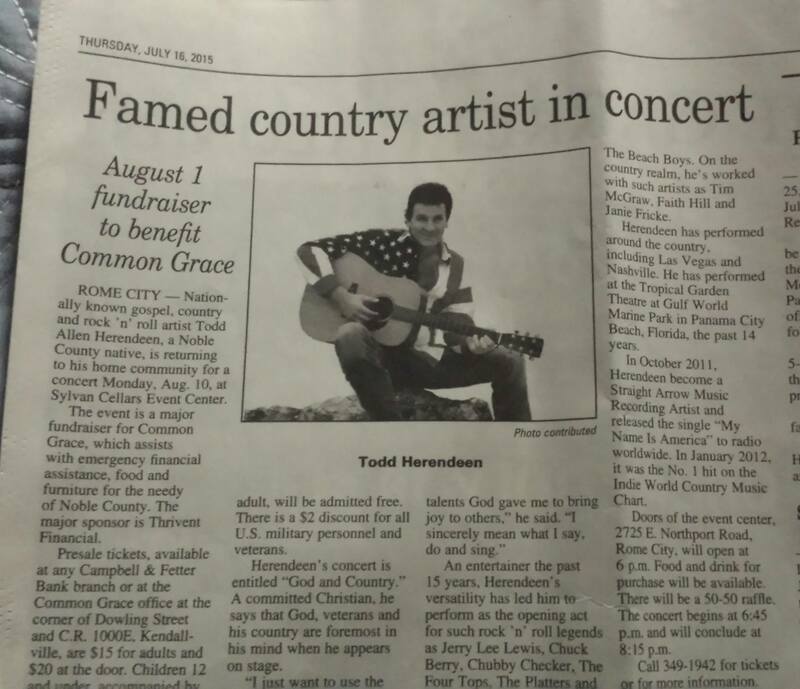 Todd will be doing his ‘For God and Country’ show. You won’t want to miss it! Just $15 for the show, dinner, and the opportunity to meet our new candidates! Call 260-636-2736 for info. 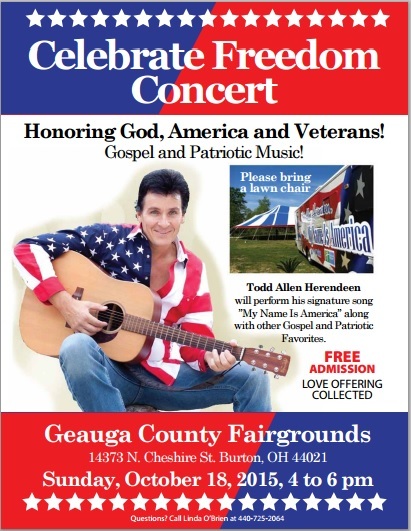 October 18 will be near Cleveland, OH for a huge God and Country Concert Honoring Vets- Under the Tent, Geauga County Fairgrounds in Burton, OH 4-6 pm. 14373 N. Cheshire St. Burton, OH 44021. Todd Allen Herendeen will perform his signature song ”My Name Is America” along with other Gospel and Patriotic Favorites. Please bring a lawn chair- Under the Tent. Call Linda O’Brien at 440-725-2064. FREE ADMISSION LOVE OFFERING COLLECTED. Oct 19, Mt. Hermon Baptist Church 6:30pm. Todd and his band’s music ministry concert of Gospel and Patriotic Music. 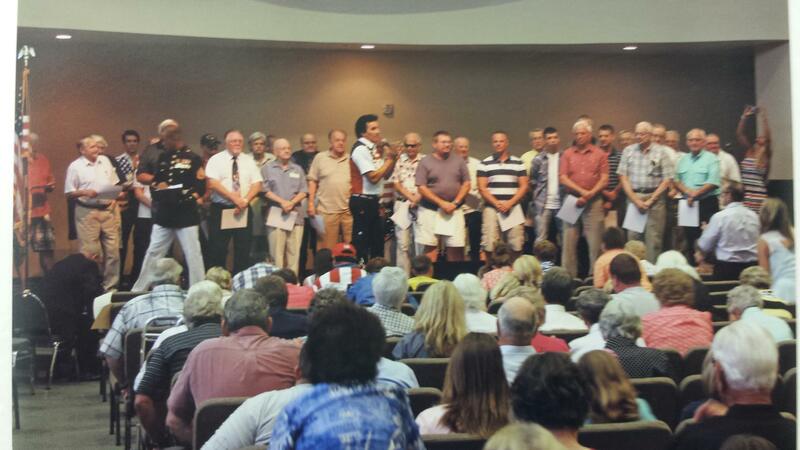 All veterans present recieve a certificate for serving ‘One Nation Under God.’ All seats are free, love offering taken. Call (615) 893-4885 for info. 2433 Mt. Hermon Rd.Murfreesboro, TN 37127. Nov 11 We head to Deltona, FL for a very special Veterans Day God and Country Concert! Life Fellowship Church of the Nazarene at 7pm. Free Event- Love Offering Accepted. Info Call 386-871-0186. Celebrate Veterans Day! American Trilogy, and many, many more! 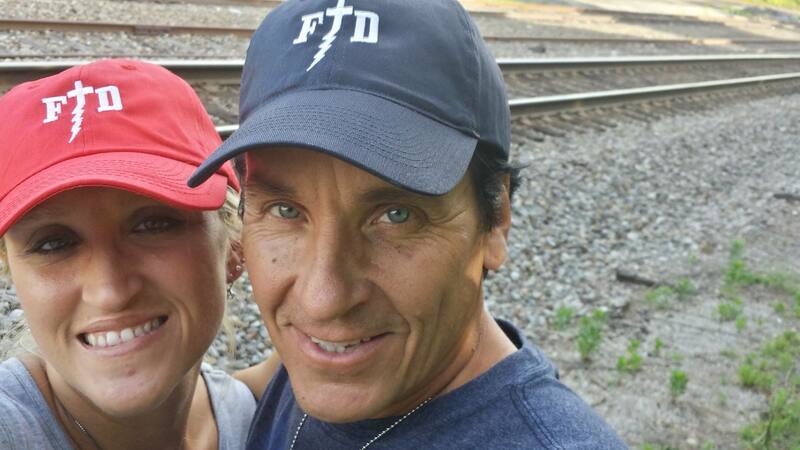 We still have a few of our Brand new Summer Tour t Shirts left and our FTD Logo Ball caps! Visit http://www.toddallenshow.com for our store and tour schedule. We hope you all had a wonderful Labor Day weekend. Like Todd always says, we thank YOU, the hard working people of America, for doing your jobs and then taking your hard earned money and attending our concerts. Because of YOU, we have a job, so thank you! We covet your prayers for our God and Country music ministry and our travels. We know our talents are not ours, but the Lords, and so we use them for HIS good and to bless others. 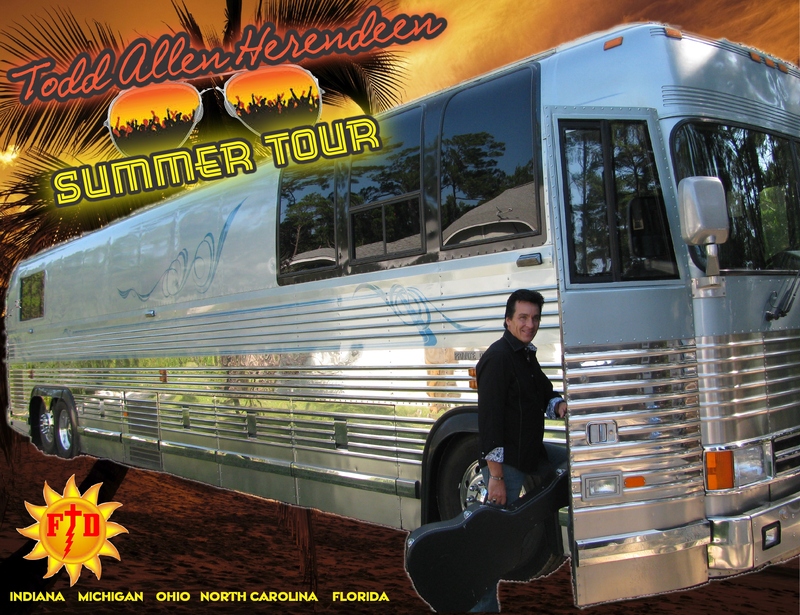 Summer Tour Begins Aug 8! New CD and T shirt available! We’ll be rolling into your town pretty soon, and we’d hate for you to miss out on the action. There’s still tickets left, so bring the whole family! Heck, bring the whole neighborhood! We have more exciting news! We have a brand new CD! It is “Follow That Dream, Gospel Favorites.” It’s only available at our concerts! One more reason why we should see you soon at a show! Plus we have a special Summer Tour T Shirt that you can only get at the tour concerts! It lists all of our States we’ll be going to. Don’t forget about our new FTD Logo Ball caps! Those are available online at our store on our website and also at the concerts. We have more super cool shows being added soon…we’ll let you know those soon! For More Dates, details and questions, please visit toddallenshow.com. 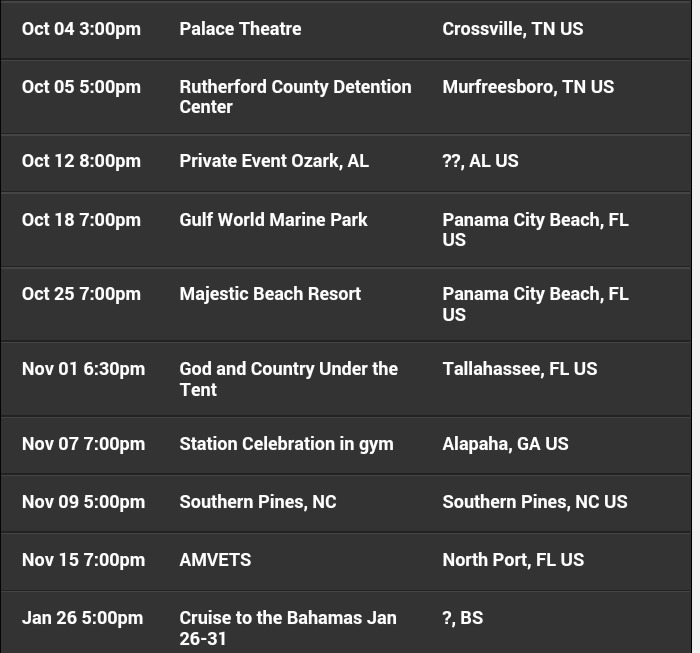 There are Florida dates during this month also, these are just the travel dates listed below. 6252 Burlingame SW, Byron Center, MI 49315. Call for tickets: 616-532-4235. Concert will start at 6 PM with doors opening at 5 PM for general seating. All veterans honored with a certificate suitable for framing! 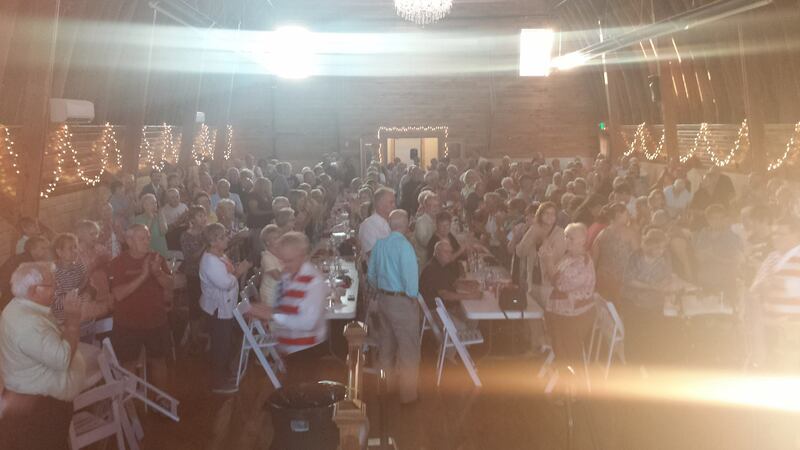 Event held at Sylvan Cellars. Doors open 6pm. Call 260-349-1942 for tickets. 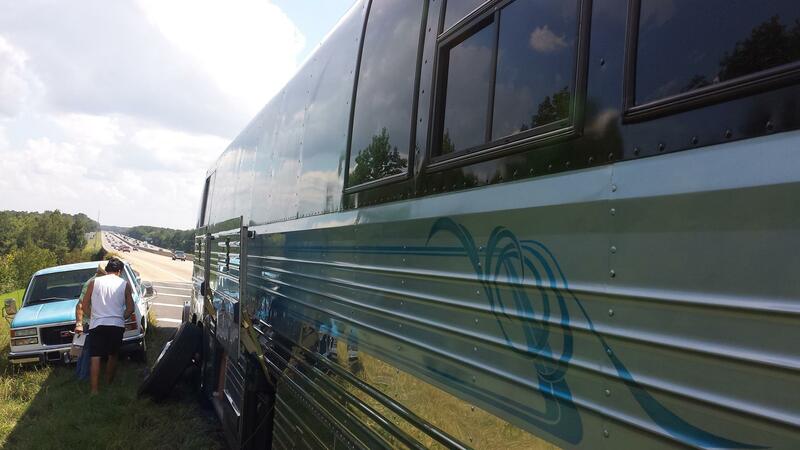 Aug 11, 2015– Sapphire Valley, NC. 7:00 PM Concert on the slopes. concessions open at 6pm. 901 Garden St, Kendallville, IN 46755. Ticket info call 260-318-1827. Aug 29, 2015- Wakulla, FL Senior Center. Call 850-926-7145 ext. 224 for info. Crawfordville, FL. 1478 Capital Circle NW Tallahassee, FL 32303. 850-575-4226. Loom Ballroom. 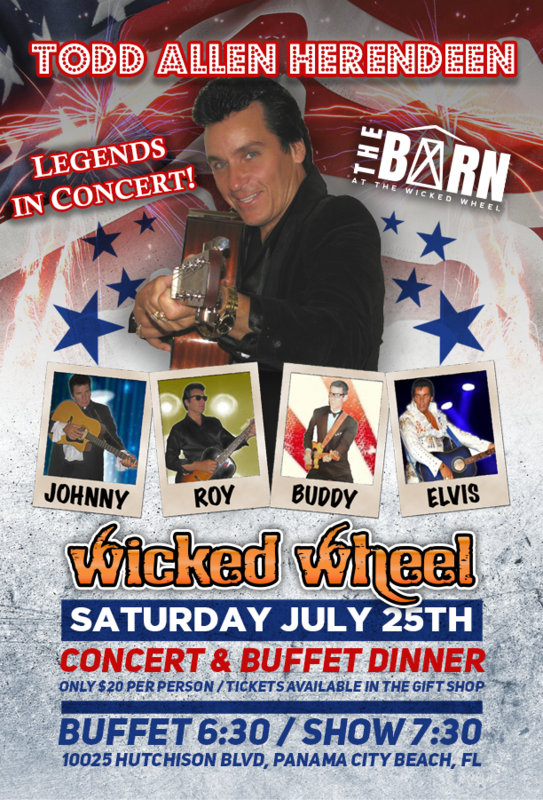 Super fun packed house at The Barn at Wicked Wheel on July 25 in Panama City Beach, Fl! Wow! Thank you fans and friends for driving distances and everyone for taking time to come out and make it so much fun! You are the reason we have a job! God bless you , we love you! Always find our schedule at http://www.toddallenshow.com. Purchase Gospel CD and “My Name is America” merchandise at http://www.mynameisamerica.us . We wanted to let you know our big news! 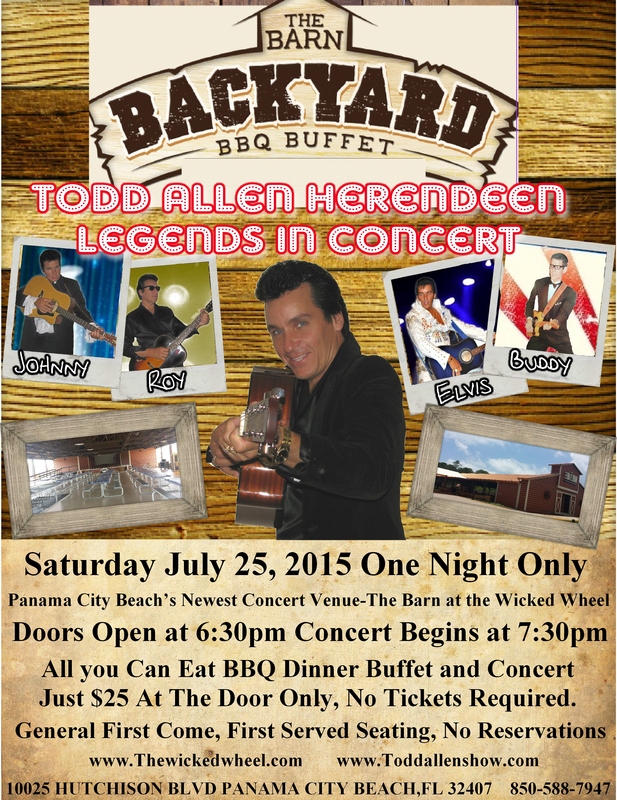 We have ONE BIG Concert open to the public for summer of 2015 in Panama City Beach, FL! Ticket price has dropped to just $20 per person for dinner and show! (Our other dates 3 nights a week are for Holiday Inn Resort guests). Just $20 At The Door. Tickets may be purchased in advance at Wicked Wheel Gift Shop. Plus we wanted to let you know about our exciting Tour Dates we have coming up! Bring a Lawn Chair and your cooler. And we have a lot more travel in August! For More Dates, details and questions, please visit toddallenshow.com. There are Florida dates during this month also, these are just travel dates. We want to thank all of you veterans for your service and know that we will always honor you and never forget you. May we continue to ask For God’s blessings, we need them! Always find our schedule at http://www.toddallenshow.com. Purchase Gospel CD and “My Name is America” merchandise at mynameisamerica.us . 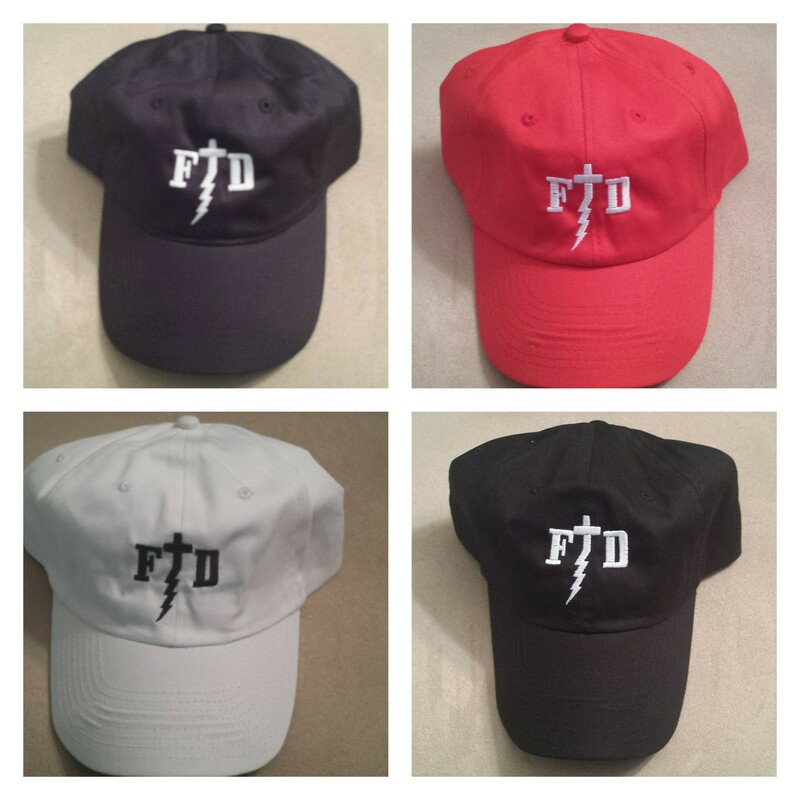 Our New FTD “Follow That Dream” Logo Hats now available! We wanted to let you know our big news! We have ONE BIG Concert open to the public for summer of 2015 in Panama City Beach, FL! (Our other dates 3 nights a week are for Holiday Inn Resort guests). Just $25 At The Door Only, No Tickets Required. We want to thank all of you veterans for your service and know that we will always honor you and never forget you. Happy Independence Day America! May we continue to ask For God’s blessings, we need them! Always find our schedule at http://www.toddallenshow.com. Purchase Gospel CD and “My Name is America” merchandise at mynameisamerica.us . Thank you for your help in spreading the word about our God and Country concerts Honoring Veterans! Let’s not leave them behind! Join us on facebook or forward this email! We want to keep you up to date on what’s happening so we can see your smiling face in person at one of our concerts! We also want to let you know we had a wonderful summer of shows in Panama City Beach, FL! We thank Gulf World Marine Park for having us for 13 seasons in their beautiful 650 seat theatre! We will be doing ONE final Concert there this year on October 18. See details below. This photo was taken on our final summer season concert. We also must thank Holiday Inn Resort for continuing to have our show as such a special treat for their resort guests! We will be there for New Year’s Eve again, so make your reservations now! www.hipcbeach.com. Tour Schedule as of now: Dates will be added and we are always looking for places or churches to bring our God and Country concert Honoring Veterans! To see referrals and hear what these are all about please visit http://www.tentrevivalofamerica.org. Our Tribute to the Legends Shows are for hire and we have open dates this fall! See toddallenshow.com for booking inquiries. Crossville, TN- Palace Theatre 2 shows- one day! #1 Hit Recording Artist of ‘My Name Is America’ Todd Allen Herendeen brings two different concerts to the Palace Theatre in Crossville, TN! 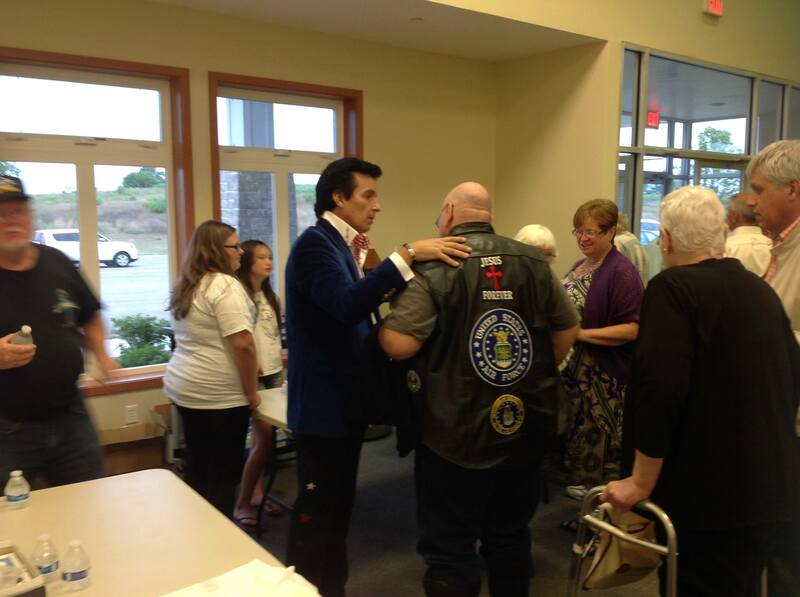 Pleased to give a God and Country Music Ministry at the Rutherford County Detention Center for inmates and families. Gulf World, Panama City Beach- Last Show of Year! One last Fall concert at Gulf World Marine Park’s beautiful theatre! 15412 Front Beach Rd. 32413 Call 850-234-5271 for tickets. VIP Sponsor Party 6pm Banquet 7-11pm At Majestic Beach Resort, Panama City Beach, FL. Door Prizes, Silent Auction, Drawing Value up to $100,000. Texas Hold ‘Em tournament by Ebro Greyhound Park. $100 Per Person – Check made payable to International Aquatic and Sports Foundation, a Florida 501c3 Tax Exempt Organization. International Aquatic & Sports Foundation, Inc.
God and Country Tent Revival of America Concert Honoring Veterans Under the Tent! Please bring your own lawn chair. Enjoy Southern Gospel and Patriotic Music! All veterans honored with a certificate suitable for framing. Please invite them! Share on Facebook to spread the word! 7pm showtime. Indoor Show in the Gym. Number one hit recording Artist Todd Allen Herendeen presents a Patriotic Concert Honoring and Raising Funds for Veterans in Moore County, NC. 5pm at Robert E. Lee Auditorium at Pinecrest High School, 250 Voit Gilmore Ln. Southern Pines, NC 28387. Funds raised from the concert will be divided among Moore County Veterans Organizations: DAV, MMIA, etc. For tickets and information please visit www.sandhillsmoaa.com. AMVETS Post 312 Phone: (941)429-5403 for ticket info. P.S. Forward this email or share this post to friends, it helps us a lot!